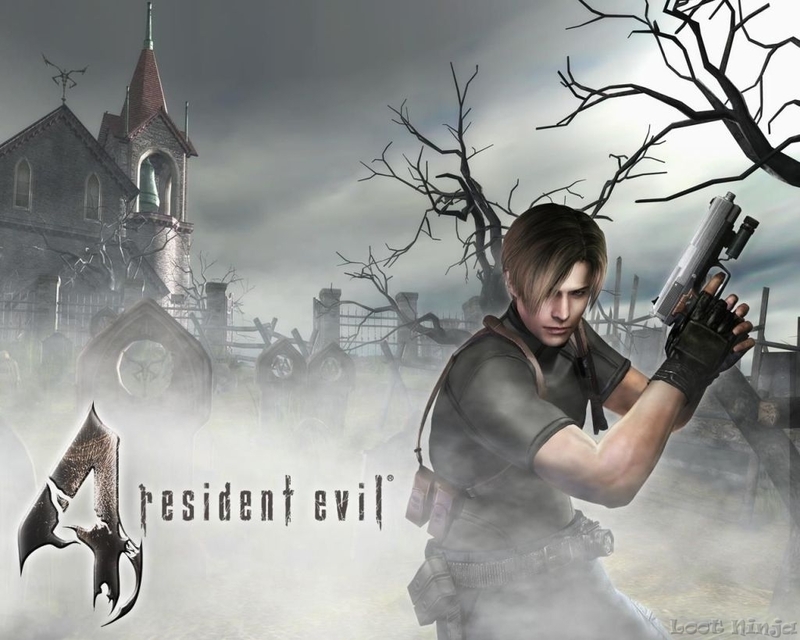 Leon Scott Kennedy. . HD Wallpaper and background images in the Leon Kennedy club tagged: leon scott kennedy resident evil resident evil 4. This Leon Kennedy photo contains 라이플 총병, 라이플 맨, and 라이플 총 병. There might also be 녹색 베레모, 특수 부대, 엘리트 군인, 녹색 베 레모, 특수 부 대, 해군 인감, 인감, 해군 도장, 도장, 해군 물개, and 물개.